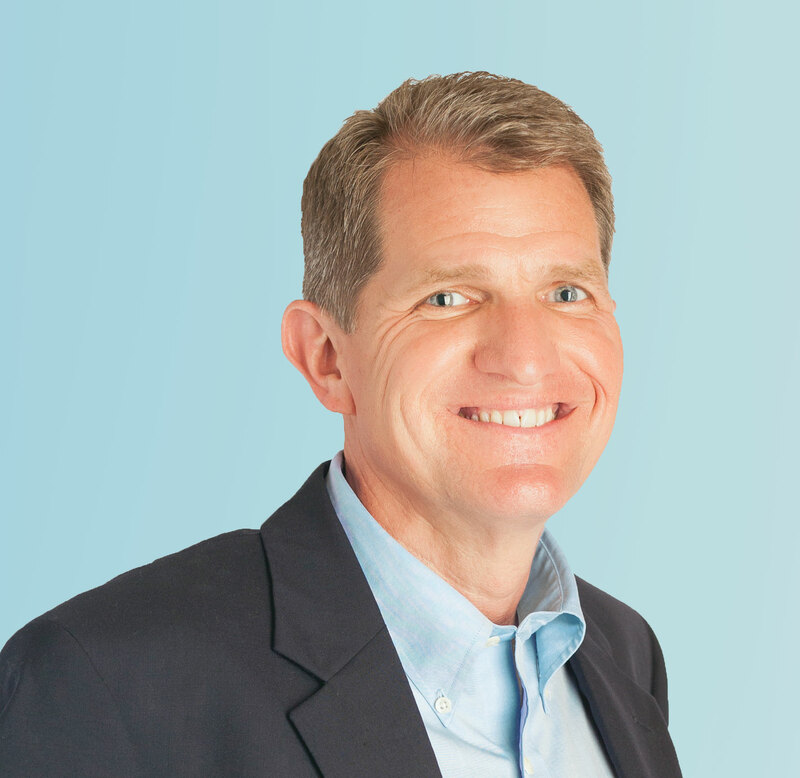 Over the years, I have met several people who told me they “had no fear.” I immediately knew one of two things were true: either they were unaware or or unwilling to admit to fear, or they were not pushing very hard. That doesn’t mean that we should live in fear every day. Only that fear is a part of any growth and development. There are plenty of moments in life that are carefree and fearless. But an overall life that is without fear is a life lived too small. The danger, though, is being trapped by fear, reduced by fear, and boxed by fear. People grow and change, though, through questions. Asking, “I wonder. . . ” or “What if. . . ” or “How could I. . . ” lead to change, inventions, adventure, exploration. That’s the way fear keeps us hostage — by talking in absolutes. Fear pretends to be the authority on what you can do, what you should do. But fear doesn’t need to have the last word. We can always sneak around fear, to find your bigger life, your better place. 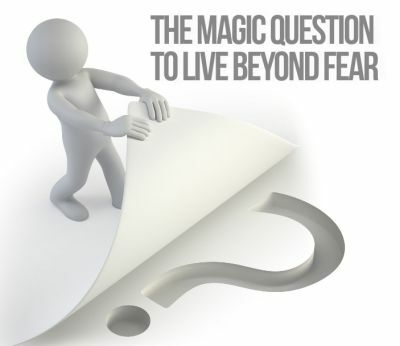 Just ask the 2 Magic Questions I outline in the training, and you can move beyond your fear. Grab a couple of sheets of paper and a pen, so you will be ready to follow the process.